To ensure that we provide the best possible care for patients with long term conditions the practice aims to review patients with these every 12 months. This will be carried out at the “One Stop “clinic where we will check and monitor all conditions and medications at the same time so that you do not have to attend the surgery on multiple occasions. 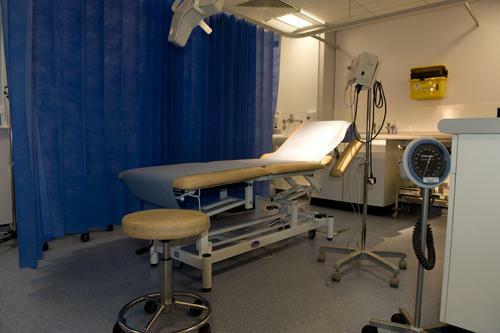 The “One stop” clinic also overcomes the inconvenience of you having to phone and book an appointment as these are pre made, however if the date or time is inconvenient to you please ring the surgery and the receptionists will be happy to re-arrange your appointment. We provide a comprehensive minor surgery service to both registered and non regis tered patients. These range from joint and soft tissue injections to complex procedures involving excisions. Your Doctor will advise as to whether a minor surgery procedure may be required. All new babies are invited in for their regular check-ups and are offered the routine childhood vaccinations in accordance with the recommended schedule. At the clinic we can check your child’s growth and development and provide help and advice on any problems. Our doctors and practice nurses offer a comprehensive service during normal surgery times. In addition, our practice nurses are also trained in family planning and may be seen by appointment (for pill checks, coil checks, general advice). Run by our Practice Nurses, we offer clinical appointments for support and advice. Please note that the fitting of coils, caps or contraceptive implants will require a special appointment. All women between the ages of 25-65 years are advised to have a smear test once every three years. These tests are to detect the early signs of cancer of the cervix which can be successfully treated at this stage. Please note that the tests sometimes detect other ‘non-cancerous’ conditions. We have a recall system and women are invited by a letter to attend for a smear test.